The chief technology and information of $41 billion Fortress Investment Group is leaving the firm. Hylton Socher, a long-time exec at Fortress, is starting his own investment management firm that'll focus on data and machine learning. 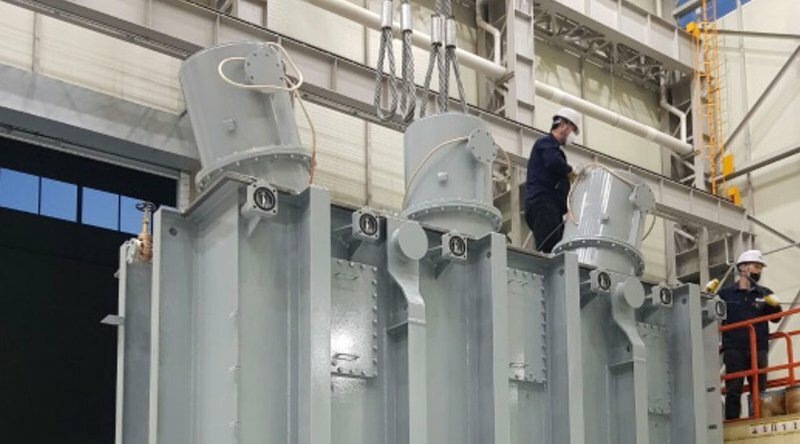 "I will be looking to take huge amounts of data, and connecting them, and then squeeze alpha out of that," Socher said. 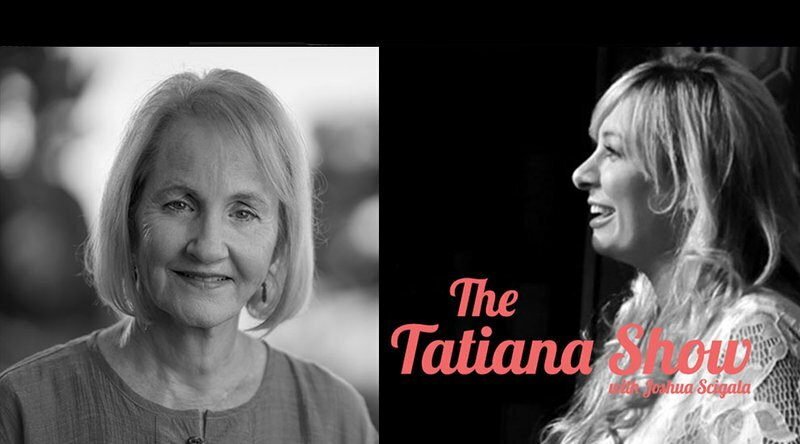 "The example everyone knows: watching the traffic in the Walmart parking lot to see where the stock will go ... you want to look at those non-obvious connections." He's now in the early stages of getting the firm off the ground, he said, without giving specifics about the size or structure of the fund. 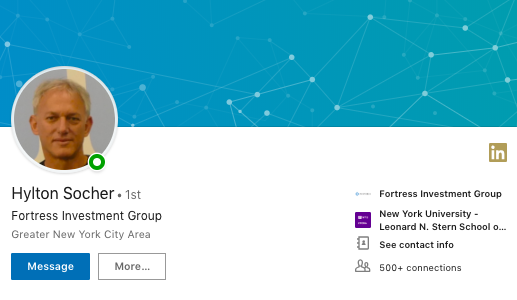 Socher, who joined Fortress in March 2008, previously served as chief information officer of trading firm Susquehanna International Group. Socher's fund would join a string of other high profile hedge fund launches this year, including those from billionaire Steve Cohen , ex-Millennium head Mike Gelband and former Viking Global chief investment officer Dan Sundheim . New York City officials announced a plan to cap the number of ride-sharing cars from companies like Uber and Lyft that can operate in the city. The City Council's proposed legislation comes on the heels of increased traffic congestion and multiple suicides by taxi and black-car drivers in recent months. Uber opposes the proposal, and recently won back its license to operate in London. New York City officials announced on Thursday a plan to place a cap on the number of vehicles ride-share services like Uber and Lyft can operate in the city, a dramatic first-of-its-kind legislation to address challenges created by the addition of these companies into city streets. 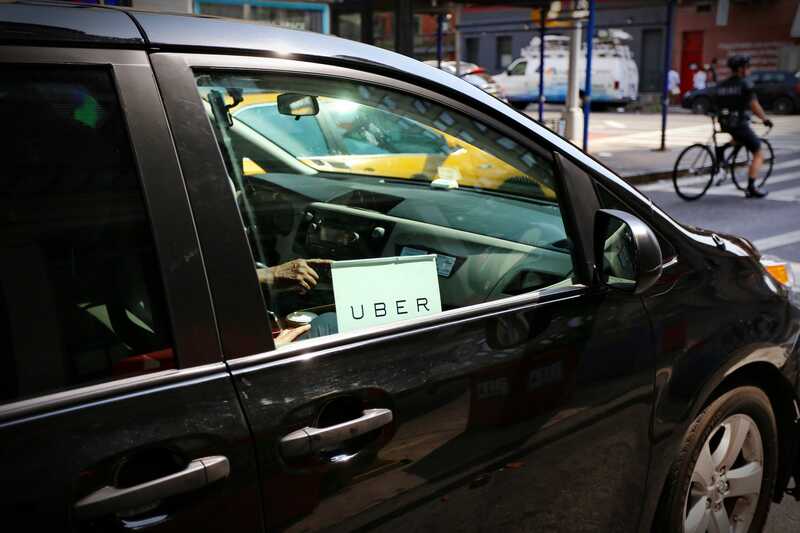 Led by City Council speaker, Corey Johnson, law-makers are now considering legislation that would place a hold on all new ride-share service vehicles, exempting those that are handicap accessible. The legislation also addresses the problem of congestion, as the bills propose setting limits for how long a ride-sharing vehicle can drive around empty while searching for passengers. The proposed legislation comes on the heels of multiple suicides by New York City livery drivers, who are believed to have been brought to despair from a lack of business and the crushing debt created by an investment of hundreds of thousands of dollars into their cars and taxi-cabs. Ride-sharing vehicles in New York have exploded in numbers, from 47,000 in 2013 to about 103,000 today, and data from last year showed Uber and Lyft cars outnumbered cabs in New York City 4 to 1. Congestion is another issue motivating lawmakers for the new legislation. The exponential growth of Uber and Lyft has created a physical problem of more cars on the road, increasing congestion in America's biggest city. While Governor Andrew Cuomo's congestion pricing plan has stalled, this new legislation addresses the problem by capping the number of cars and setting new standards on driving unoccupied vehicles. Uber was not pleased with the city's proposal. Uber was previously banned in London, but recently won back its license to operate in the city after months of litigation. Additional legislative proposals being considered by the City Council includes placing a mandatory minimum wage for ride-share drivers, who are reported to earn wages as low as $8.55 per hour before taxes. A Spirit Airlines flight from New York to Fort Lauderdale had to be diverted to Myrtle Beach, South Carolina after passengers complained of burning throats and chest pains caused by a strange smell. The odor is reported to have resembled "dirty socks." Rescue officials in Myrtle Beach who examined the plane were not able to confirm what caused the smell. 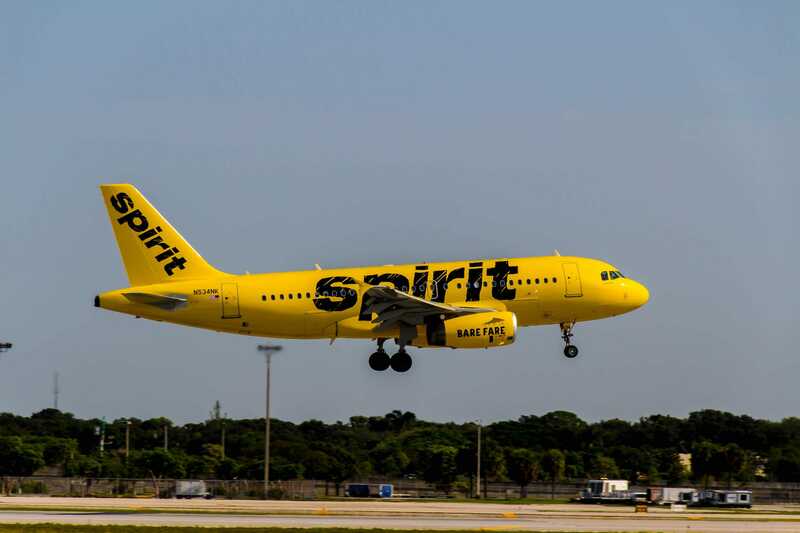 A Spirit Airlines flight from New York to Fort Lauderdale, Florida had to be diverted to Myrtle Beach, South Carolina on Thursday night after passengers aboard complained of burning throats and chest pains caused by an odor that resembled, "dirty socks." Spirit Airlines Flight 779 took off from LaGuardia Airport around 8:30 p.m. on Thursday night. The crew decided to make an unscheduled landing in South Carolina when a strange smell began to pervade the cabin. On a radio recording made by Myrtle Beach Fire Rescue, first reported by NBC4 New York, a rescue worker says, "Reports are we have several occupants on a plane exposed to an unknown substance. They have deplaned and are currently on the ramp. We are isolating and are attempting to get in touch with the airport fire." Passengers complained that the odor smelled like "dirty socks," as according to NBC4 New York, aside from those passengers reporting chest and throat discomfort, some people were vomiting and one woman was found unconscious. A total of 220 passengers were on-board the flight, with NBC4 reporting between seven-to-10 of them were transported to a local hospital for exposure to "a possible unknown substance." The Associated Press reports only one person was taken to the hospital. Lt. Christian Sliker, of the Myrtle Beach Fire Department, told NBC4, "After extensive monitoring and hazmat crews entering into the fuselage, no substances were found. The plane is all clear." Spirit Airlines did not respond to Business Insider's request for comment. According to the AP, a replacement plane was provided by Spirit Airlines, leaving Myrtle Beach at 3:30 a.m. Friday, and finally landing at Fort Lauderdale at 4:45 a.m.
Officials are still not sure what made so many people on-board sick. A photo posted on Twitter shows the passengers de-boarding the plane upon its landing in Myrtle Beach. 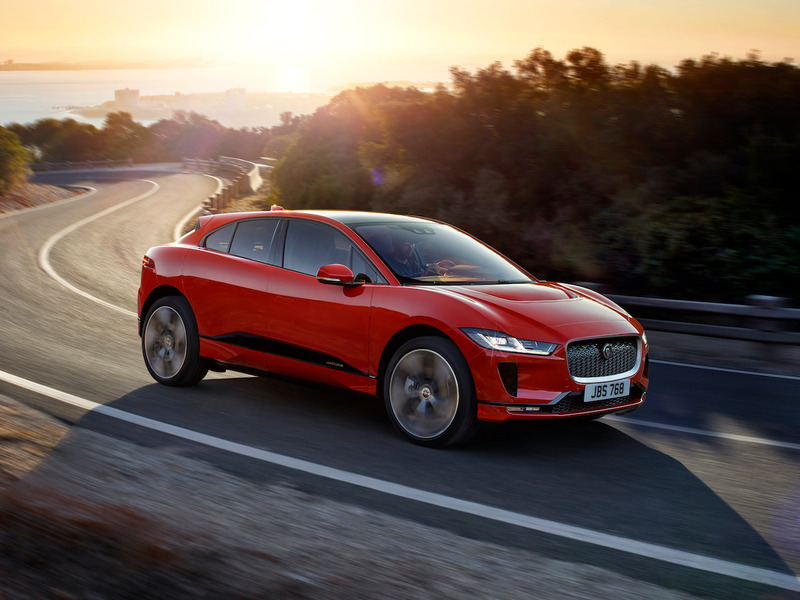 Tesla ranked 34th out of 34 auto brands included in a survey that evaluated how helpful their salespeople are to customers and experienced one of the survey's biggest year-to-year declines. Pied Piper CEO Fran O'Hagan told The Los Angeles Times that Tesla's stores displayed a high degree of variance, with some stores featuring "excellent, helpful salespeople," and others whose employees seemed indifferent over whether customers purchased a vehicle. 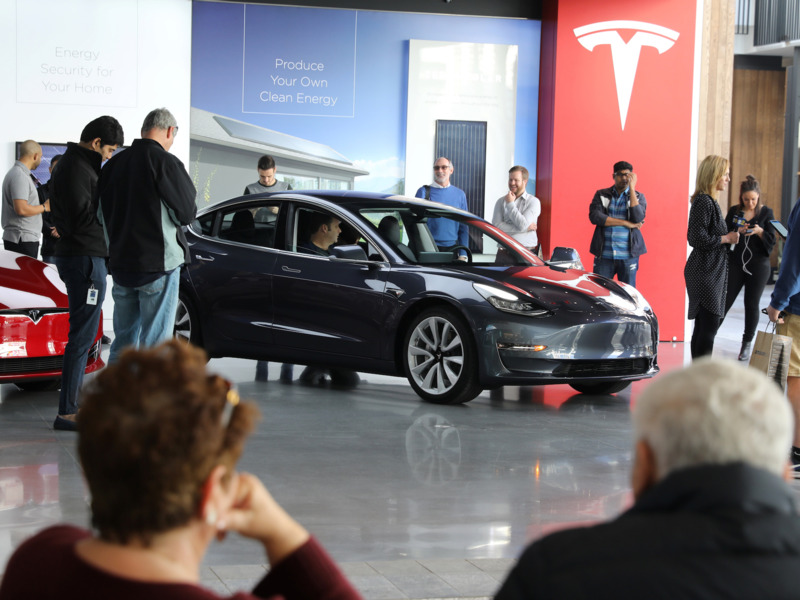 Tesla ranked 34th out of 34 auto brands included in a survey that evaluated how helpful their salespeople are to customers and experienced one of the survey's biggest year-to-year declines. Audi finished first in the survey, followed by Lexus and Toyota. When asked for comment, a Tesla representative referred Business Insider to a 2016 tweet from CEO Elon Musk commenting on Pied Piper's 2016 customer satisfaction survey, in which Tesla ranked 33rd out of 33 brands. "Tesla finishes last in being salesy! Good," Musk said. Musk has previously described a sales philosophy that contrasts against car dealership stereotypes. In 2012, Musk wrote a blog post on Tesla's website describing his preference for Tesla employees to be informative, rather than aggressive in pushing for sales. "They are not on commission and they will never pressure you to buy a car," Musk said of Tesla salespeople. "Their goal and the sole metric of their success is to have you enjoy the experience of visiting so much that you look forward to returning again." Sorry bears, but it looks like the party’s over. 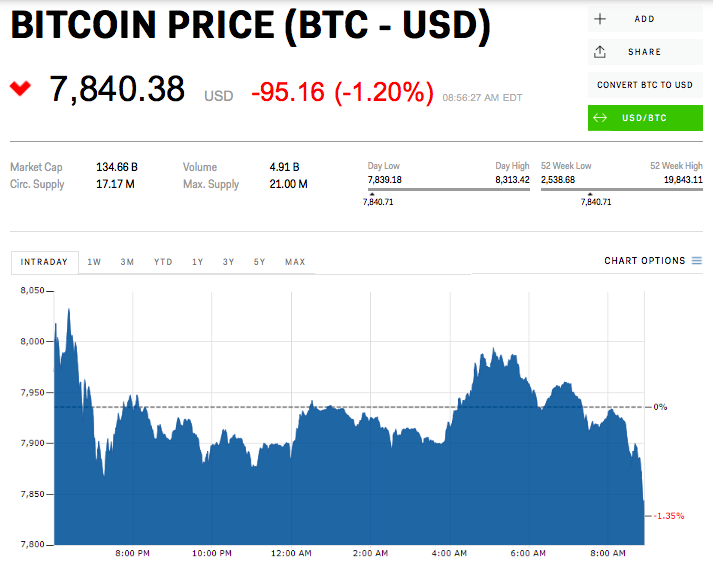 Bullish traders on Friday pushed the bitcoin price back above the $8,000 mark, reversing a Thursday evening plunge that occurred in the immediate aftermath of the U.S. Securities and Exchange Commission’s announcement that it had denied the Winklevoss twins’ bitcoin ETF application for the second time. Wednesday's summit between President Donald Trump and European Commission head Jean-Claude Juncker gave investors, analysts, and politicians hope that the trade war may not escalate further , and could even start to moderate going forward. Gross domestic product (GDP), the total value of all goods and services produced domestically, rose at an annualized pace of 4.1%. Economists had forecast 4.2% growth. A rebound in consumer spending from the first quarter served the biggest contribution to growth. Personal consumption increased by 4% in the first full quarter after President Donald Trump signed tax cuts into law. Business investment and government spending also increased. Exports surged as expected. The Commerce Department had said earlier this month that soybean exports surged , as buyers stockpiled ahead of China's forthcoming 25% tariff on the US. This time regulators said the underlying bitcoin market, on which the fund would be based, is too susceptible to manipulation, noting : "BZX has not demonstrated that the structure of the spot market for bitcoin is uniquely resistant to manipulation." US-based crypto exchange operator Coinbase has partnered with UK-based gift card company WeGift to allow customers to convert their cryptocurrencies into digital gift cards that they can use at various merchants. The new feature is currently live in the UK, Spain, France, Italy, Netherlands, and Australia, and Coinbase plans to expand it to more countries in the future. 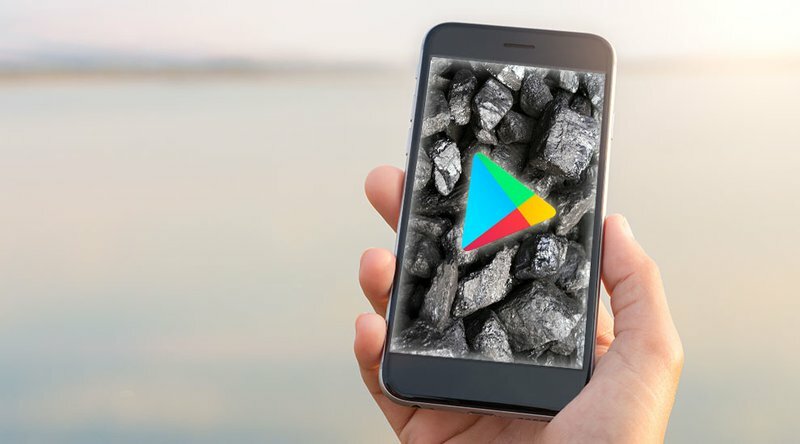 It claims to be the first trading platform to offer this kind of service, with participating retailers including Nike, Texco, Uber, Google Play, Ticketmaster, and Zalando, among others. Many merchants don’t accept cryptocurrencies yet, and this service may make it easier for consumers to use their cryptos on a daily basis. Consumers often have to pay high fees to convert their cryptos into fiat money, but there aren't any withdrawal fees for the gift card service that Coinbase has launched. Additionally, certain consumers can get bonuses of up to 6% — for instance, when exchanging £100 ($131) in Bitcoin for an Uber gift card, the gift card will be filled with £102 ($134). While the service is live in many countries, a lot of the gift cards are restricted to the UK. As such, customers based in France can only buy gift cards for Décathlon, Bloom & Wild, Global Hotel Card, and Ticketmaster, according to TechCrunch. However, Coinbase says it plans to make more merchants available in the future, so the service is likely to become usable for more consumers over time. Given the perks, this seems like a good way for customers to liquidate their crypto assets. Receiving bonuses for select cards likely makes this an especially attractive option for those looking to make their crypto assets more usable in daily life. However, having a gift card for specific merchants doesn’t afford the same spending flexibility as having money on a debit or credit card. So, while this new service does make using cryptos more convenient, there is still a way to go until they will be able to compete with other payment options, such as regular card payments or cash. Facebook suffered through a horrible day of stock trading on Thursday, as shares tumbled 19% and wiped out $120 billion of market value, the most in US stock-market history. Goldman Sachs finds that one group of investors actually got a big boost from Facebook's market struggles, relative to their competitors. Upon first glance, it would seem difficult to find any silver lining in Facebook's earnings-driven stock-market disaster on Thursday, which saw shares tumble 19%. For one, the $120 billion in market value erased from the company was by far the biggest drop in US stock market history. 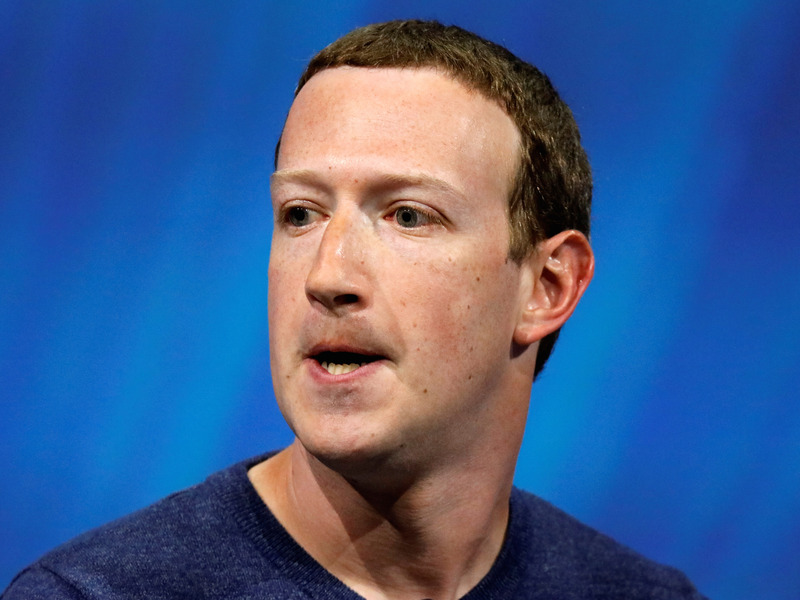 There's also the widespread damage that's rippled through hedge funds, for which Facebook was the most popular stock prior to the market bloodbath, according to Goldman Sachs data. But for mutual-fund managers — a much-maligned group largely populated by traditional stock pickers — the damage has been far more limited. In a shocking bit of prescience, their portfolios were actually underweight Facebook ahead of second-quarter earnings. 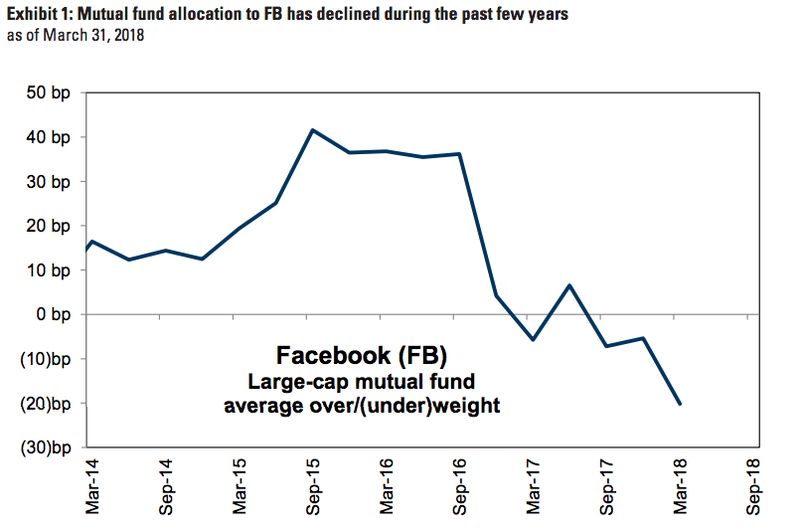 As the chart below from Goldman shows, the average large-cap mutual fund was 20 basis points underweight Facebook, relative to benchmarks. And it didn't happen overnight. The exposure has actually been trimmed gradually over time since reaching a multi-year high in mid-2015. This is not to say that mutual-fund managers came out entirely unscathed. Any exposure to Facebook, however underweight relative to benchmarks, likely stung. But at the same time, they were able to make up valuable ground versus competitors. Such a victory was needed, considering mutual funds have been squeezed on both sides by low-cost alternatives like exchange-traded funds and less liquid, high-cost investment options. While Goldman has maintained its buy rating on Facebook specifically, other firms are starting to second-guess the broader market's heavy reliance on mega-cap tech. Michael Hartnett, Bank of America Merrill Lynch's chief investment strategist, goes as far as to recommend investors outright bet against the so-called FANG group, which consists of Facebook, Amazon, Netflix, and Google/Alphabet. More specifically, Hartnett says traders should consider going long an emerging-markets group known as BRIC (Brazil, Russia, India, and China) in the third quarter, while also shorting FANG. The objective of such a strategy would be to play a reversal in both groups from how they traded in the first half of 2018. And wouldn't you know it, mutual funds are ahead of the game once again. 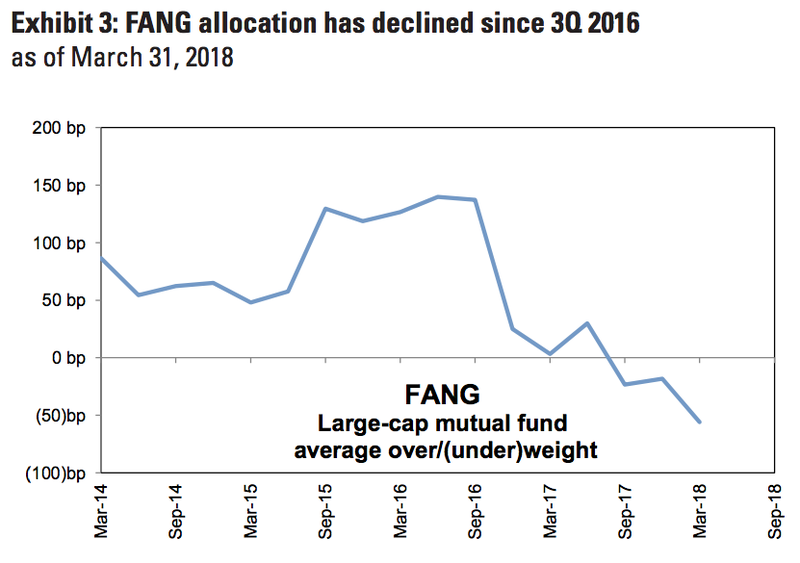 Goldman finds that large-cap mutual funds are already underweight FANG, and have been since the third quarter of 2016. While only time will tell whether they'll be right again, those money managers have to be feeling good about their chances after their relative success with Facebook this week. The bitcoin charts retain a bullish bias today, despite a pullback in prices to a three-day low of $7,848. 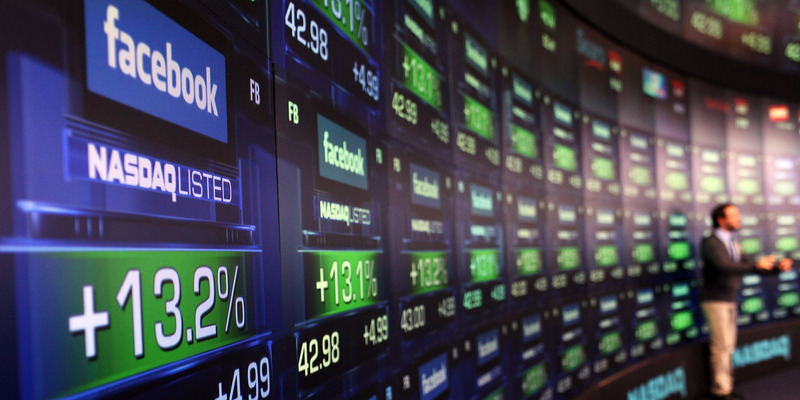 Facebook sees the biggest wipeout in stock-market history. Shares plunged 19% on Thursday following the social-media giant's disappointing second-quarter results, wiping out $120 billion in market value. Amazon reports a record profit. The e-commerce giant posted a record profit of $2.5 billion in the second quarter — which was nearly 13 times bigger than a year ago. Starbucks slows down in China. The coffee giant reported record revenue in its fiscal third quarter, but said same-store sales in China fell 2% amid strong competition and hiccups in its delivery program, Reuters reports. Cybersecurity company Tenable spikes in its trading debut. Shares surged 31.5% in their trading debut on Thursday, giving the company a market cap of about $2.7 billion. Slack gobbles up one of its biggest rivals. Slack — the $5 billion messaging service — has agreed to buy the IP to Stride and HipChat from Atlassian. Terms of the deal were not disclosed. AMD says its crypto boom is over. "For Q2, we were approximately 6% of revenue for blockchain," Lisa Su, AMD's chief executive, told analysts. "For Q3, we're planning very little blockchain." 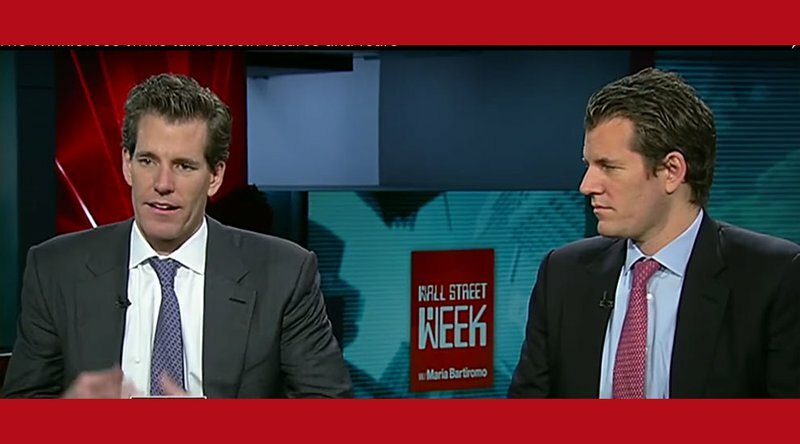 The SEC rejects the Winklevoss twins' bitcoin fund for a second time. The US Securities and Exchange Commission first rejected a plan by Tyler and Cameron Winklevoss, the founders of crypto exchange Gemini, to list a bitcoin ETF in March 2017. Stock markets around the world trade mixed. China's Shanghai Composite (-0.3%) trailed in Asia and Britain's FTSE (+0.5%) is out front in Europe. The S&P 500 is set to open up 0.23% near 2,844. Earnings reports keep coming. Chevron, Merck, and Twitter are among the names reporting ahead of the opening bell. US economic flows. GDP will be released at 8:30 a.m. 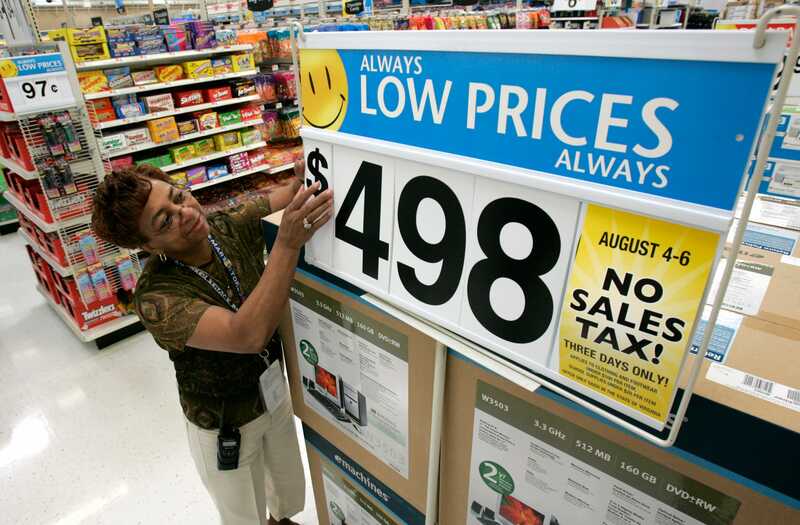 ET and University of Michigan consumer confidence will cross the wires at 10 a.m. ET. The US 10-year yield is down 1 basis point at 2.97%. The United States Securities and Exchange Commission (SEC) has rejected the Winklevosses’ latest attempt to list a bitcoin ETF. After having a proposal rejected last year, the Gemini exchange founders had hoped to secure their Winklevoss Bitcoin Trust on BATS Global Market’s BZX stock exchange with this latest attempt. “BZX has not met its burden under the Exchange Act and the Commission’s Rules of Practice to demonstrate that its proposal is consistent with the requirements of the Exchange Act Section 6(b)(5), in particular the requirement that its rules be designed to prevent fraudulent and manipulative acts and practices,” a document outlining the SEC’s rationale reads. Ironically, the global nature of bitcoin’s unregulated market heavily influenced the SEC’s decision. 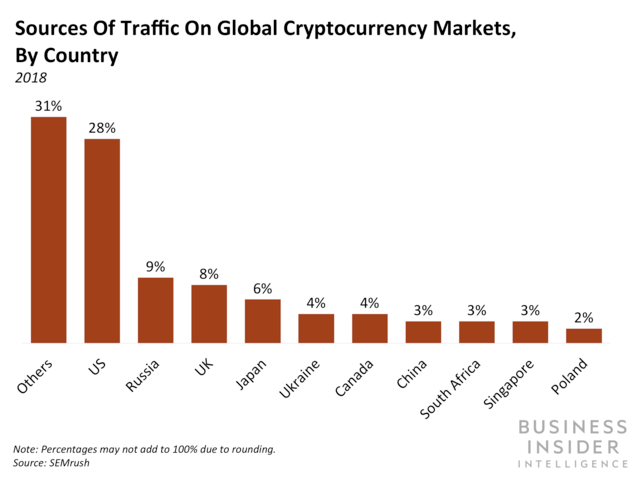 The commission argues that the vast majority of bitcoin trading occurs outside of the United States’ regulatory purview. Given the vast, international scale of the market, there’s no way to guarantee investor protections against fraud and manipulation, the SEC claims. A surveillance-sharing agreement may have helped the Winklevosses’ odds, but since BZX “has not established that it has entered into, or currently could enter into, a surveillance-sharing agreement with a regulated market of significant size related to bitcoin,” the exchange cannot support its claims that it has sufficient measures in place to police manipulation. The SEC goes on to stress that, while it finds BZX’s proposal doesn’t stack up with current legislation, “its disapproval does not rest on an evaluation of whether bitcoin, or blockchain technology more generally, has utility or value as an innovation or an investment.” This qualifier could indicate that the SEC may be receptive to a future bitcoin ETF if the right conditions are met and its host exchange can provide proof of sufficient market protections. Winklevoss Bitcoin Trust aside, several additional proposals are waiting on the SEC’s review. VanEck and SolidX, the former of which has filed for ETFs in the past, teamed up for a fresh filing that was made public earlier this month. Direxion Asset Management has also put forth proposals for five separate ETFs, but the SEC has decided to postpone its decision on these filings until September 21, 2018. Bitwise Asset Management has submitted its own ETF filing for approval this year, as well.